Wireless charging is nothing new when it comes to Samsung as they have integrated this feature on their smartphones back in 2014. And of course, the latest device from Samsung, the Galaxy Note 8 comes with it. 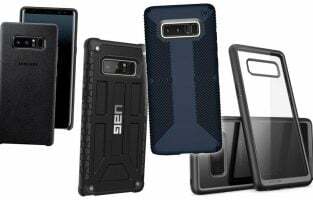 So, if you have recently bought a new Galaxy Note 8 and looking to buy the best wireless chargers for it, this article is for you. 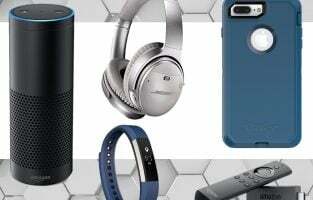 We have listed the best wireless chargers for Galaxy Note 8. This is one of the best to mention that you can get at a very reasonable rate. Also, you are getting it from the same brand, so if you were planning to own something from Samsung only, this is the one to look for as it supports fast charge. So, your phone will be charged quickly as compared to other standard chargers. This charging pad can be converted into a stand and you can read notifications, receive calls everything without interrupting the charging. The phone can be kept in landscape and vertical mode, so you can keep it the way you want. 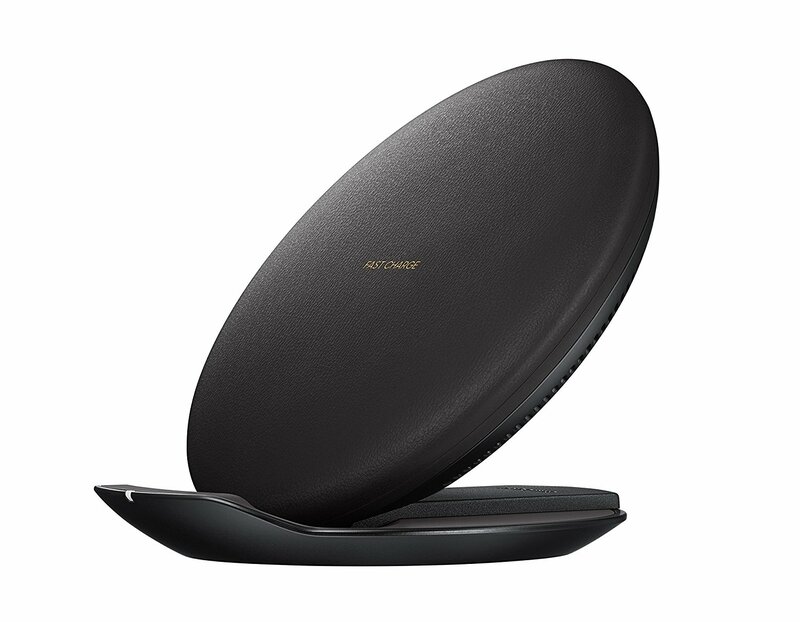 Another great wireless charger for Galaxy Note 8 that supports fast charging that will allow you to charge your phone 1.4 times faster than other wireless chargers. It is featured with over temperature and overcharging protection to offer the safety of your new device. Also, there are 4 anti-slip rubbers at the bottom of the stand which ensures the phone will not accidentally fall. The stand is long enough to perfectly support the phone. 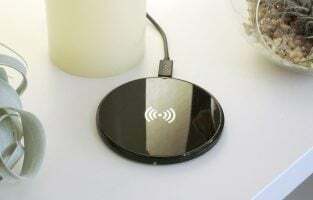 With all these, you will get this wireless charger at a very reasonable rate. 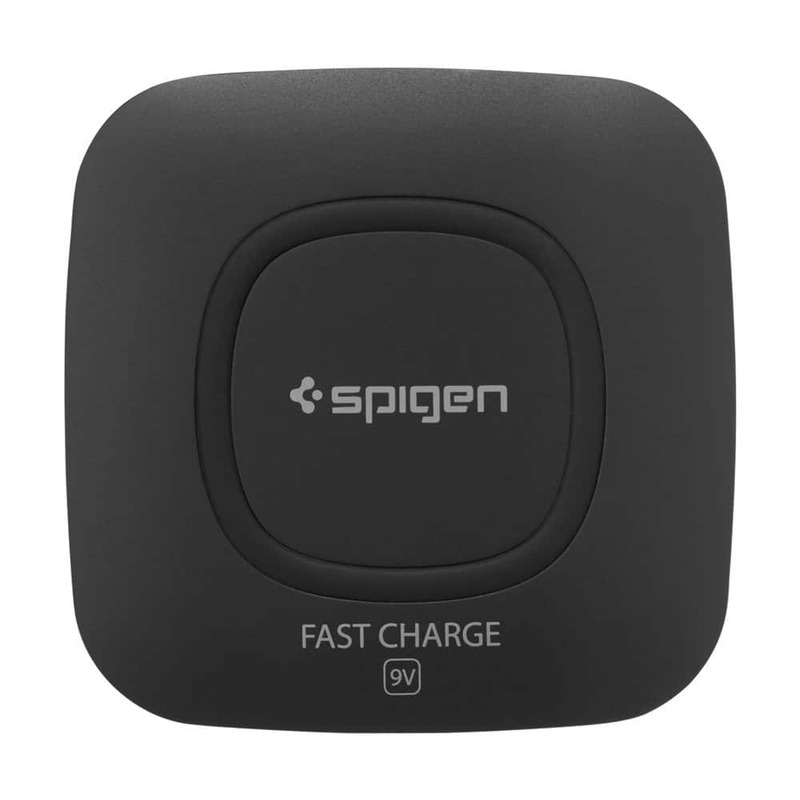 Do you wish to buy a good wireless charger from a very reputed Spigen brand? 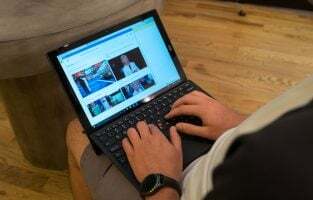 If, so, then Essential F301W charger is one of the best options to look for that will allow fast charging and thus can charge your phone rapidly. 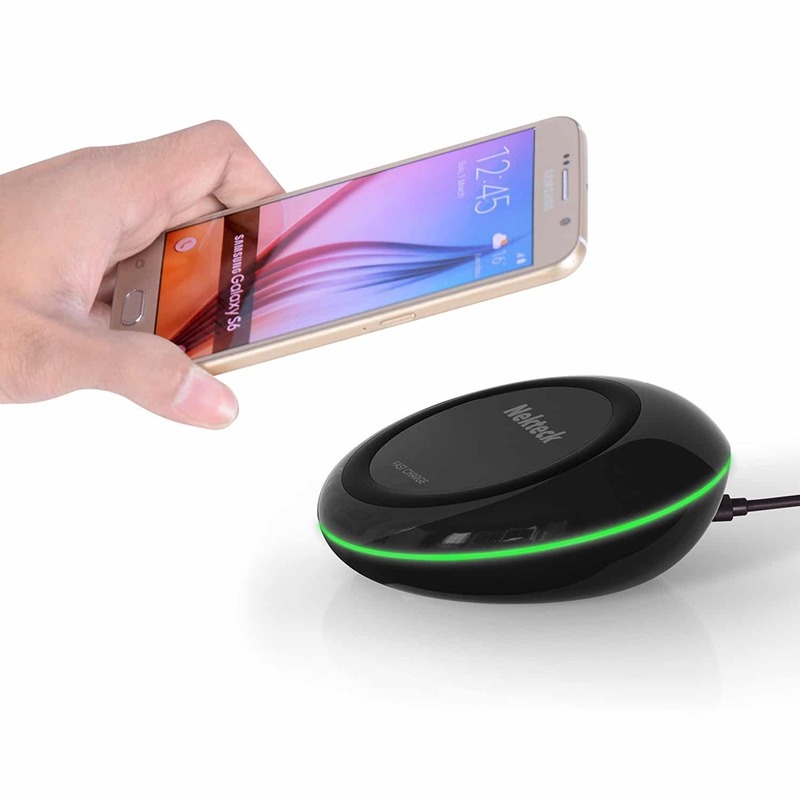 It operates at 9V so is able to charge your phone almost 1.5x faster than other standard Qi chargers. However, one thing to mention here that if you are looking for color options, then, unfortunately, this is not for you as this charger is available only in black color. 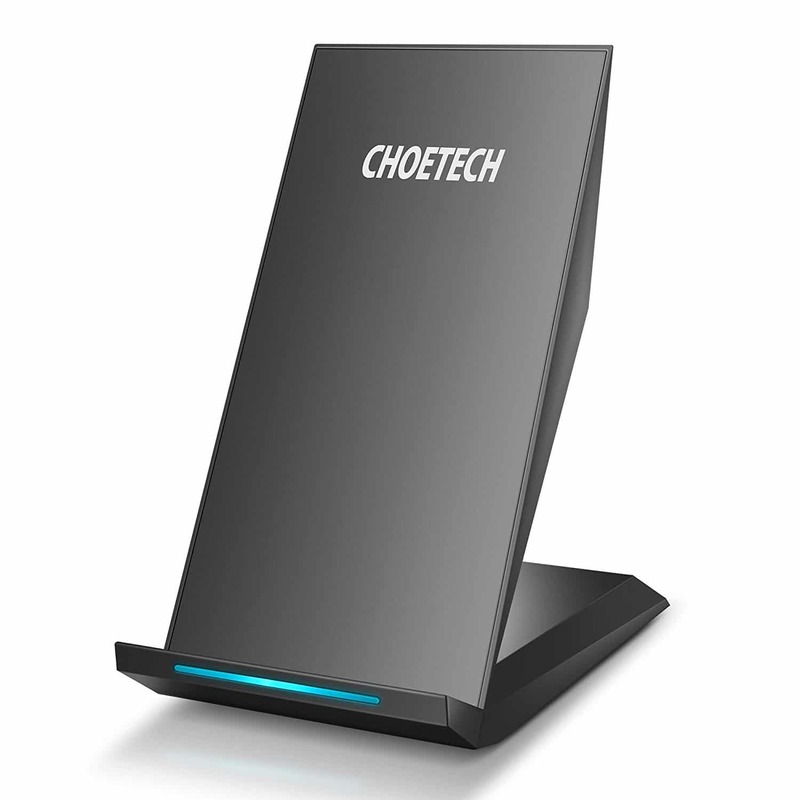 This is one of the best Wireless chargers for Galaxy Note 8 that is able to charge all the Qi compatible devices. 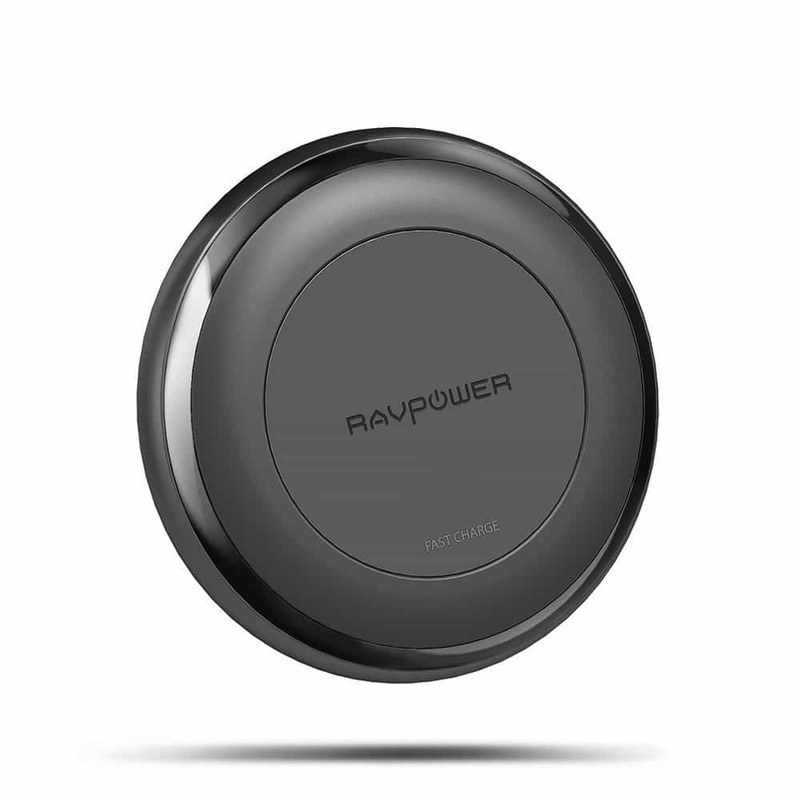 RAVPower fast charge wireless charging pad is a very stylish looking and highly portable pad that can be easily slipped into your handbag as well. 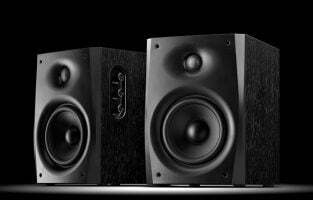 The weight is negligible which makes it even more convenient to carry everywhere. 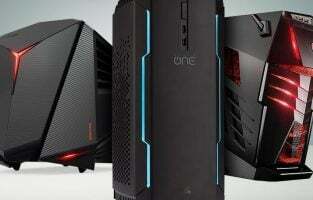 It is featured with built-in over-temperature, current and voltage protection system. Also, there is a battery indicator which indicates if your phone is charging or not. Another useful wireless charging pad for your new Note 8 which is available with all the basic features to help you accomplish your task smoothly. Not just the Note 8 rather all other Qi compatible smartphones can be charged through it. However, one drawback of this charger is that it does not support fast charging. If you are fine with that then this charger is really worth buying and it is available at a very reasonable price. 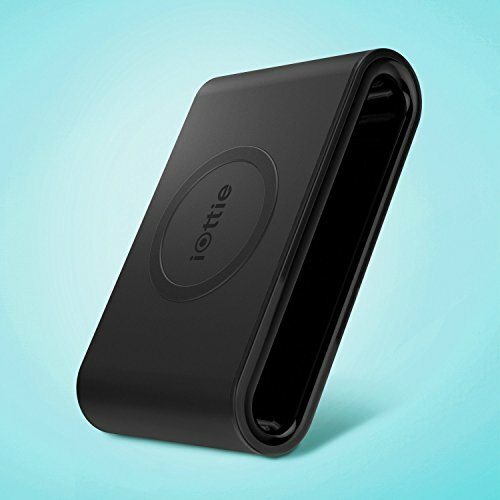 iOttie iON is one of the best wireless chargers for Galaxy Note 8 which can serve two purposes, a portable battery pack carrier and a wireless charging pad. This square shaped pad looks bulky but it is actually lightweight and can be carried everywhere you go. There is a rounded non-slip ring at the top of the pad which ensures the phone will stay stable and safe. A LED light indicates that you have placed the phone properly on the charging base. The integration of Triple coil charging zone offers optimal and clear charge. There is a place in the middle of the charging pad for inserting docking which is able to hold an iOttie portable power pack for 3400 mAH. 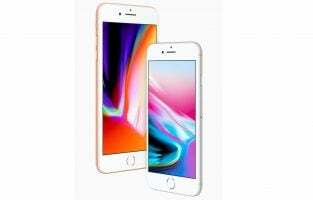 Even though this charger is specifically designed for the iPhone but this is not just bounded by it rather all Qi compatible devices can be charged through it. So, you can have this pad to charge your Samsung Galaxy Note 8 as well. The pad looks really unique and can be placed on your table or desk easily. There is a LED indicator at the top to indicate that your phone is charging. The non-slip surface holds the phone perfectly and offers excellent charging experience. This charger is far more reliable than other standard Qi-compatible chargers. 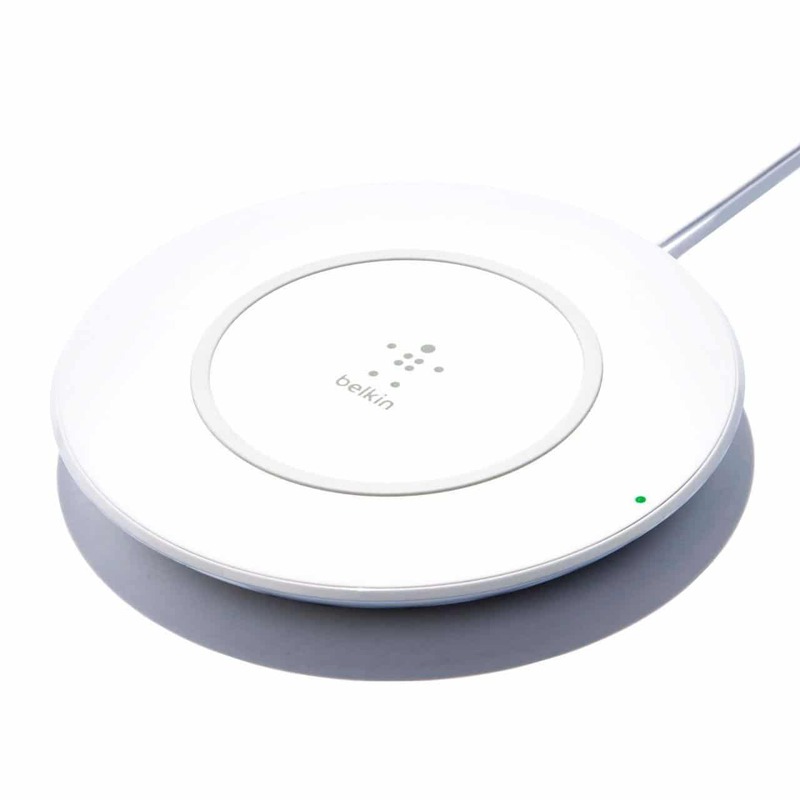 The last wireless charger to mention on our list. This is a very useful fast charger available at a great price. However, cheaper price is not achieved compromising the quality. Rather you can be sure you will enjoy all the needed features. 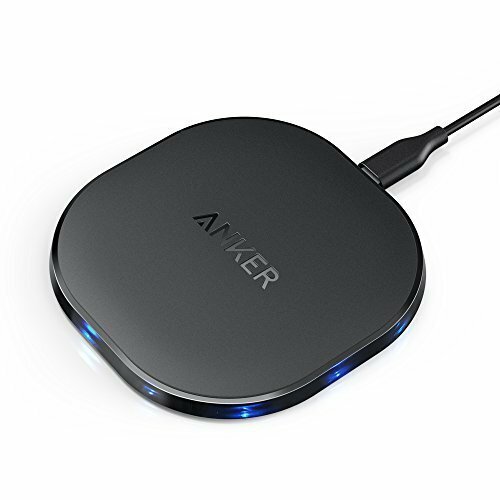 Anker wireless charger can charge your Note 8 quite fast, however, ensure to remove the case to have a safe and effective charging. A LED indicator is on the top and it becomes green once the phone is fully charged. These are the 8 best wireless chargers for Galaxy Note 8. All the chargers mentioned here are available at very reasonable prices. So, get one that suits you the best.